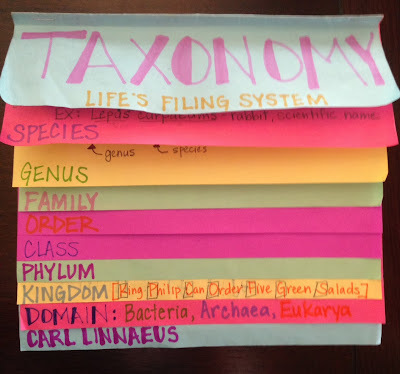 Here are the DETAILED instructions to our Taxonomy Foldable that we have been making for our Standard 5 Unit in class. Remember that this assignment is worth 100 points and is due Friday September 27, 2013. A rubric for how the assignment is going to be graded is at the end of the presentation. 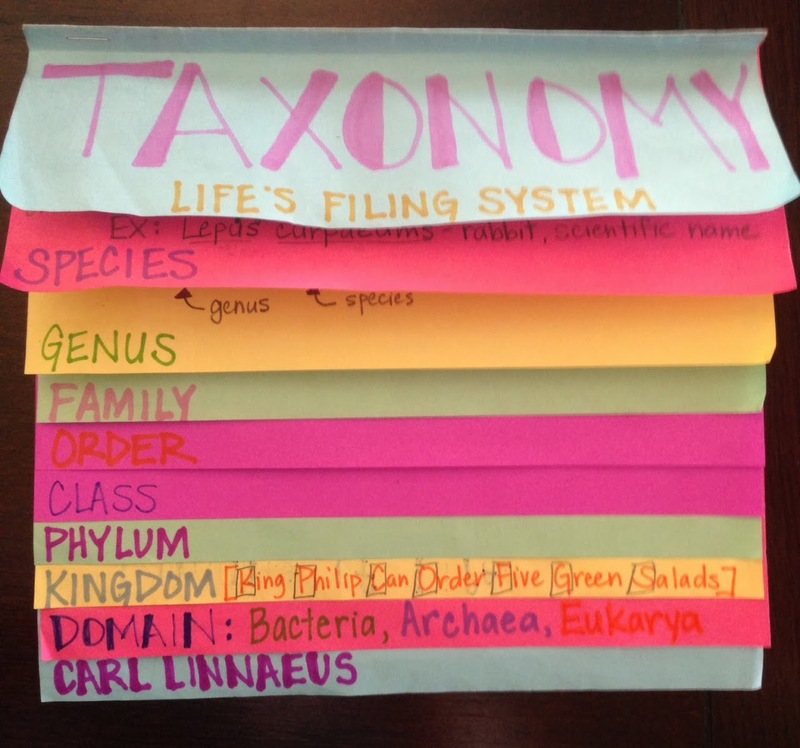 Make sure your foldable has ALL of the information included in the slideshow. It should all look familiar, it is the same slide presentation we have used in class. Copyright by Lori Simonson. Picture Window theme. Powered by Blogger.